Justin Johnstone might just have had the best job on the planet, if only for a day. 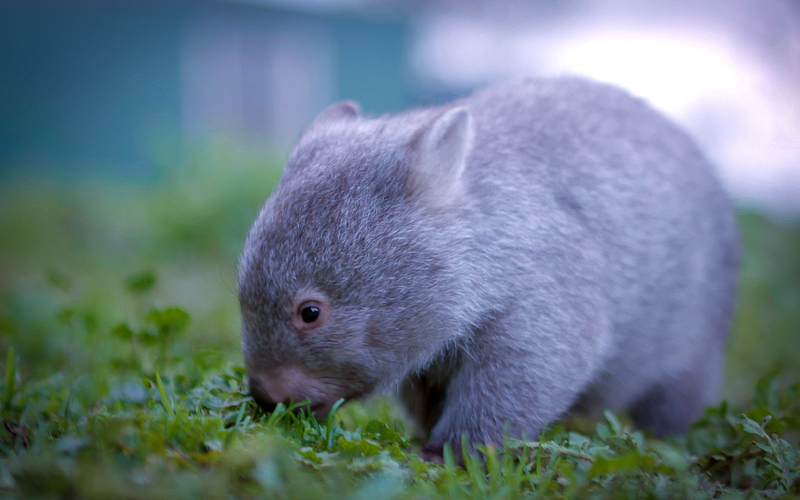 After an extensive recruiting process, he beat out 13,000 other applicants and was named Chief Wombat Cuddler by Tourism Tasmania. The orphaned marsupial's popularity inspired the tourism board to launch a search for the heartwarming position. To get the job, Johnstone wrote a 25-word essay explaining why he was the best person to fill the role. In addition to cuddling with Derek, his prize also included a three-night trip to Flinders Island for him and a friend. 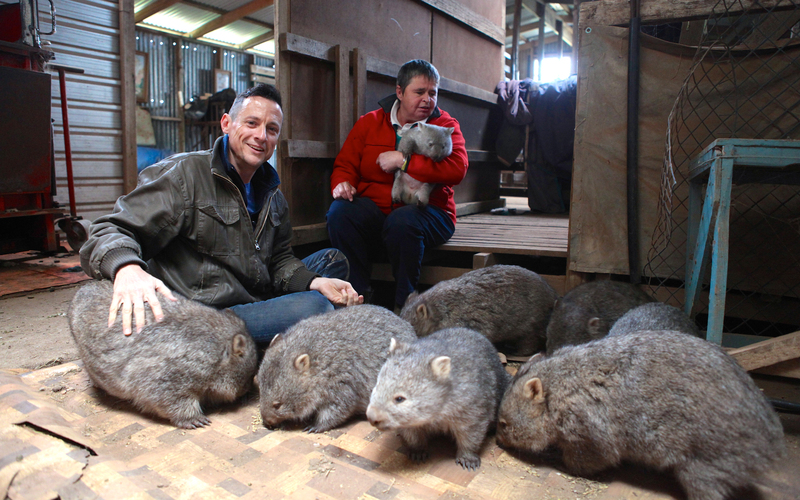 While the trip was surely exciting, it may be more impressive that he can add "Chief Wombat Cuddler" to his resume.